The highly sought-after DVBBS has released “Parallel Lines” (feat. Happy Sometimes) ahead of their forthcoming EP. 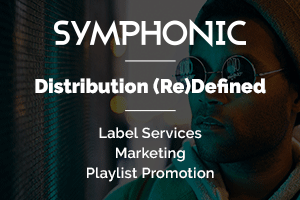 DVBBS is a name that is instantaneously recognizable, both audio and visually, and their fans haven’t stopped yearning for more since their inception. The Canadian electronic duo is heading on tour this summer (dates below). “Parallel Lines” comes as their second collaboration with CMC$, following “Not Going Home” (feat. Gia Koka). “Not Going Home” garnered an impressive 75 million streams on Spotify. “Parallel Lines” (feat. Happy Sometimes) is now available on Ultra Music. “Parallel Lines” (feat. 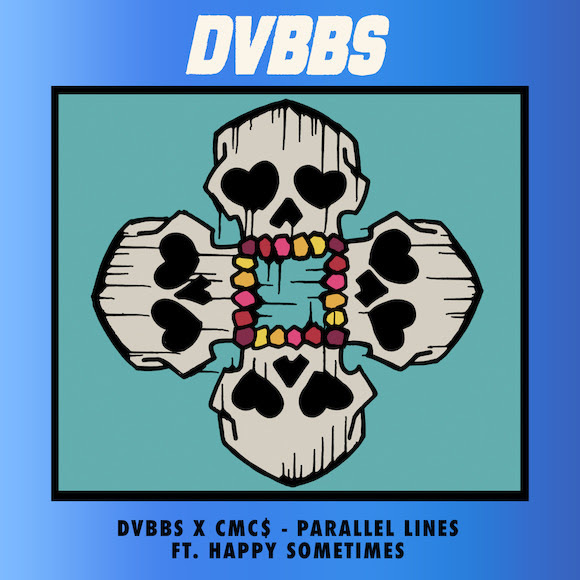 Happy Sometimes) really showcases an uplifting vibe and the evolution of DVBBS’ sound and productions. 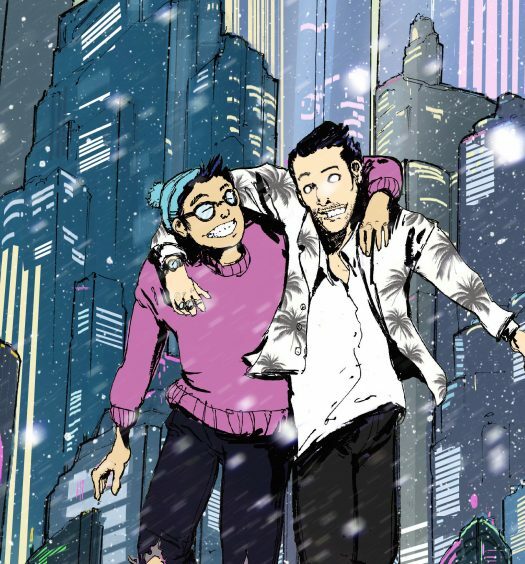 The breakbeat drums accompanied by beautifully-crafted synth stabs steer the listener on a true sonic journey that are led by Happy Sometime’s vocals. “Parallel Lines” is a tune that really speaks for itself. I'm a music industry professional, music journalist, and lover of music. 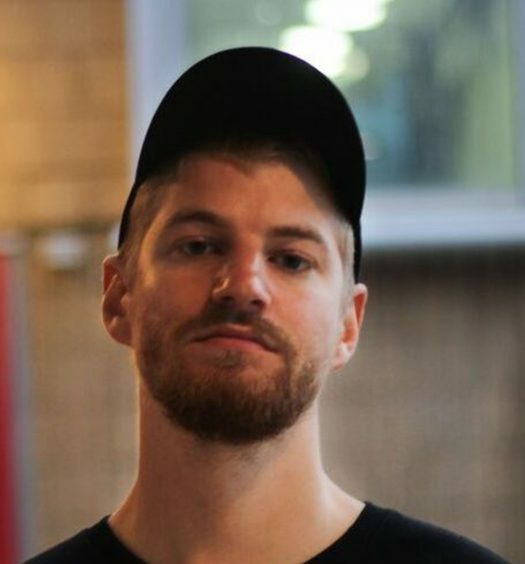 My thoughts and work can be found on EDM.com, Magnetic Magazine, EARMILK, Noiseporn, and EDM In A Soda.